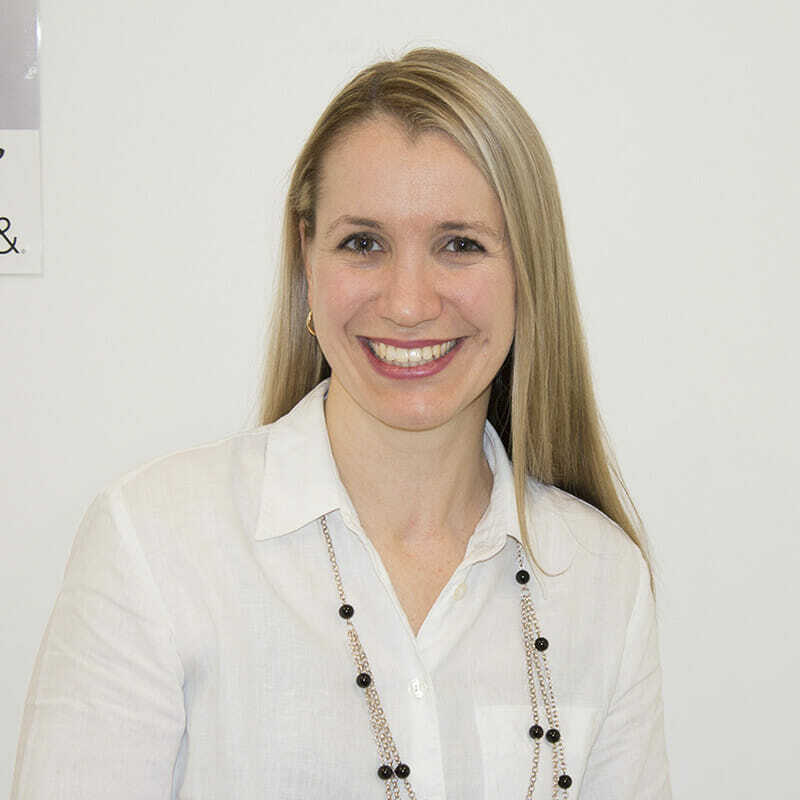 Rosie Hopgood is the Marketing and Sales Manager at Jax Wax Australia. This role was created in 2015 and she responsible for all aspects of marketing and sales including social media. Before coming to Jax Wax, Rosie worked in Sales and Marketing for D’Angelo Estate Vineyard and De Bortoli Wines. She has also been an Events Manager for Melbourne Fashion Festival and completed her public relations internship with the Lock Group. Rosie has a Bachelor of Arts with majors in Public Relations and Communication and a minor in Psychology. Her experience, marketing flair and enthusiasm are an asset to Jax Wax.